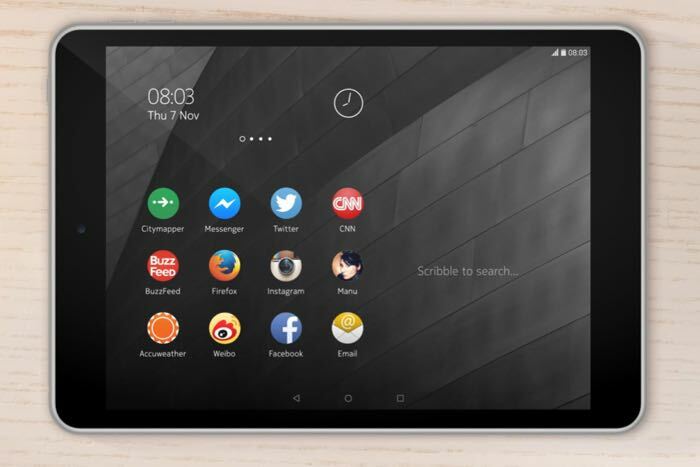 Nokia N1 is already available in China and Taiwan, but UK residents will now be able to get their hands on the tablet. Nokia N1 tablet is available in the UK and Ireleand through Nokiashop.co.uk, carrying a £219 price. The retailer is shipping the tablet within 48 hours in the UK and Ireland. For an additional £5, customers can choose 24 hour tracked delivery from Royal mail as well. Customers residing in mainland Europe can also grab the tablet, but they’ll have to pay an additional £15 delivery charges. There’s a limit to the number of tablets you buy, that is, two. The company behind Nokiashop isn’t an official retail store of the Finnish company, but they seem to be the official provider for the Nokia N1 tablet, and offers warranty and support for it. Nokia N1 features a 7.9-inch display sporting a resolution of 1536 by 2048 pixels, an Intel Atom Z3580 chip, 2GB of RAM, 32GB of internal storage, a microSD card slot and ships with Android 5.0 Lollipop as its operating system. Other features include an 8MP camera for photos and videos, a 5MP front-facing camera, WiFi, Bluetooth 4.0 and ships with a 5,300 mAh battery to make sure there’s enough juice for the handset. Anyone interested in picking up the Nokia N1 tablet in the UK?